Waking up to sore, itchy, red marks all over your body is a sure sign of one thing, Bed Bug infestation. But when this disastrous situation strikes your home or business it is often hard to find a bed bug remedy that actually works in eliminating ALL bed bugs in your property. Since the resurgence of bed bug populations all over the world in the last decade people have been searching for a proven, cost effective bed bug remedy. Unfortunately most people never actually find a lasting solution and end up wasting time and money on treatments that simply don’t work. 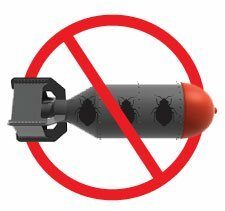 It is a now a well know fact for anyone who has had a bed bug infestation that traditional pest control insecticides are no longer effective. This reason being that after decades of use bed bugs have evolved and adapted to become resistant to the insecticides still used by the majority of pest control companies. 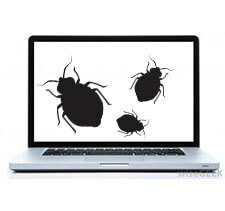 So if you can’t call your local pest control company to get rid of bed bugs from your home or business what do you do? 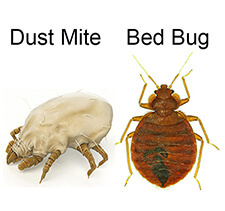 One proven, cost effective, quick and easy bed bug remedy is the bed bug bug barrier system. Bed Bug Killer Powder, which is part of the complete bed bug barrier system has been shown in clinical studies to have a 100% mortality rate when applied to areas where bed bugs live, such as in your bed, furniture and luggage. When this powder is used in conjunction with the bed bug barriers and bed bug mattress encasements, it provides a 100% guaranteed solution to eliminate all bed bugs in your property, and also comes with 15 years of guarantee against reinfestation. This revolutionary product is also 100% non-toxic, natural, organic and so simple to use anyone can follow the DIY instructions for a completely bed bug free home or business. The last, but maybe the most important benefit of the bed bug barrier system is that it is 90% cheaper than traditional pest control, which as mentioned earlier, often does not totally kill all bed bugs in the treated area. For more details on the Australia’s most effective and affordable bed bug remedy watch this quick video.